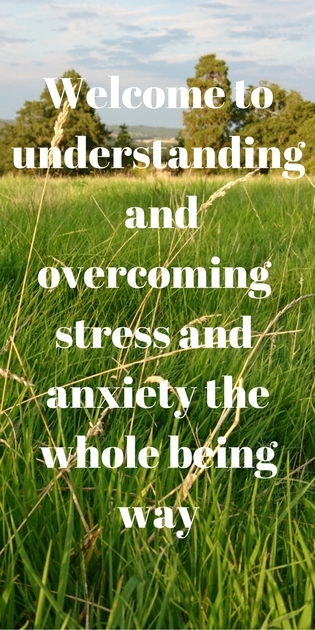 Supporting people across Hampshire and West Sussex to overcome stress and anxiety with Craniosacral Therapy. The first part of your session will be a chat about why you’ve come for CST and what you’d like to change. I’ll take a case history, which will include questions about past illnesses, accidents, any particular shocks or traumas as well as what is going on in your life at the moment. For the hands on part of the session you will be invited to either lay or sit fully clothed on a couch (like a massage couch) and we’ll get you settled and comfortable as possible with pillows and blankets, as required. I then take a gentle contact on your body (often on your feet or shoulders) and then the session will unfold from there. Each session is individual, depending on what comes up and I will place my hands on different places, including your head and spine. Many clients experience a sense of relaxation and calm during the session. Our bodies are amazingly resourceful and will find the best way of releasing held tensions. I can’t predict what will happen as the session progresses, however some people experience different sensations in their bodies such as heat, cold, buzzing, twitching, sighing, popping, fizzing, yawns, stomach rumbles, tears, laughter to name a few. These are all transitory and part of the process of whole body healing. I will check in with you during the session and some clients like to talk during the session and others prefer to be silent. Towards the end of the session I’ll let you know that we have a few more moments before we finish. The last few minutes of the session are for checking in with what you noticed and what feels different. I find that clients get the best from CST after 3-4 sessions. People may require further sessions depending on what is going on for them. and for others a handful of sessions will be sufficient. Others use CST as a regular part of their own self care and wellbeing and come for regular monthly sessions. © Copyright Wholebeing Wellbeing 2014-2019. All rights reserved.